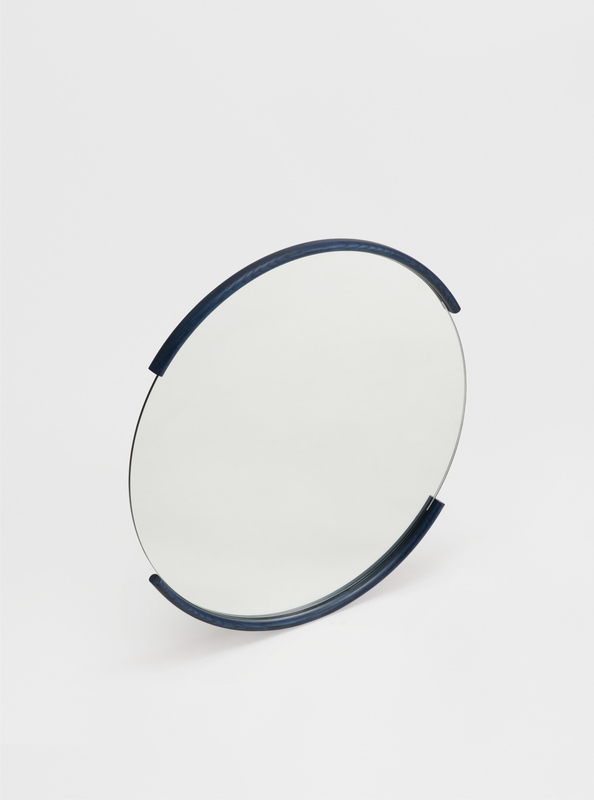 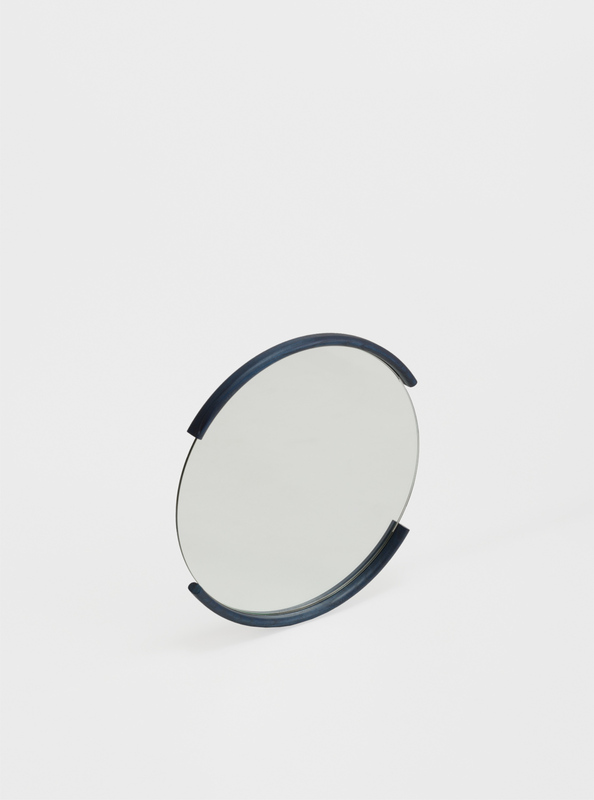 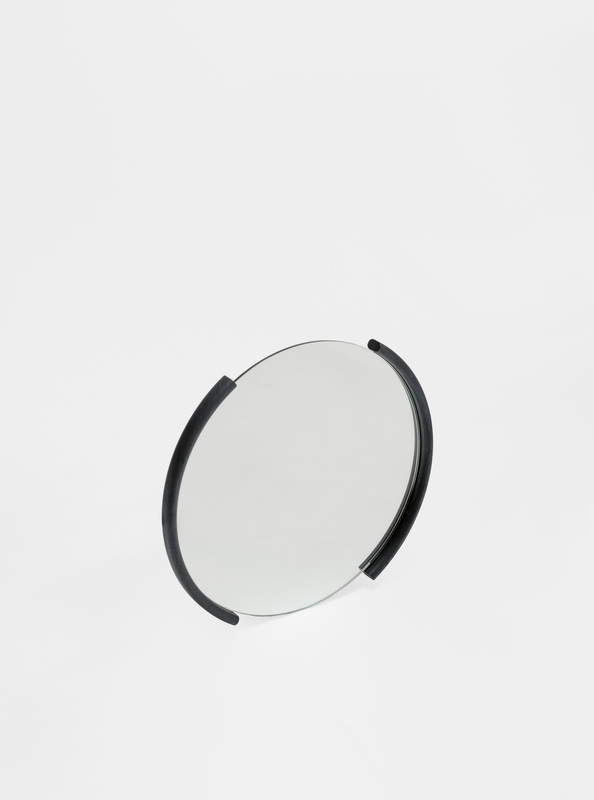 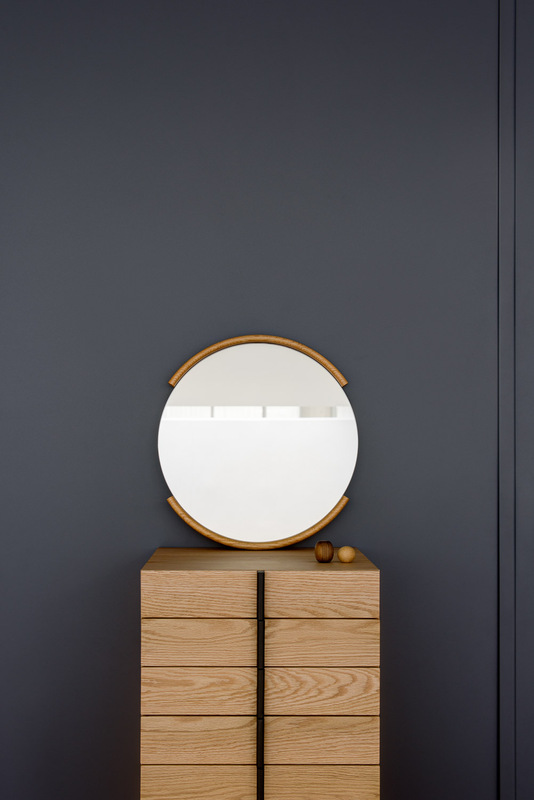 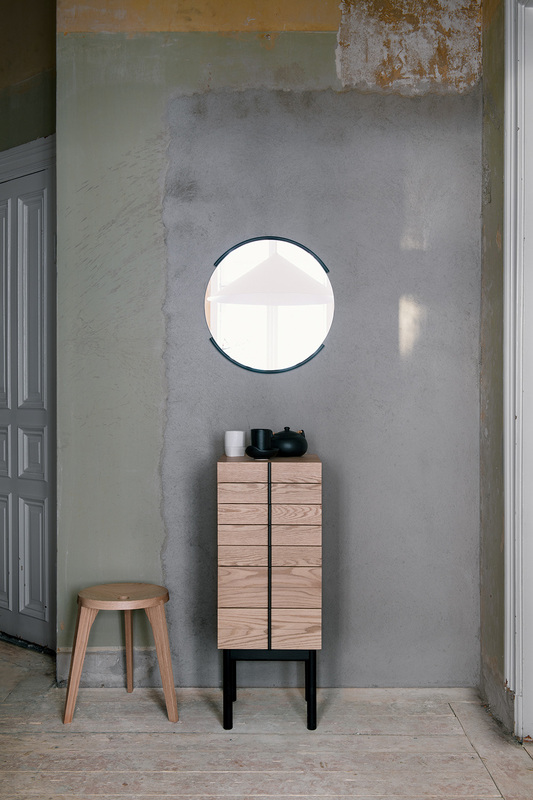 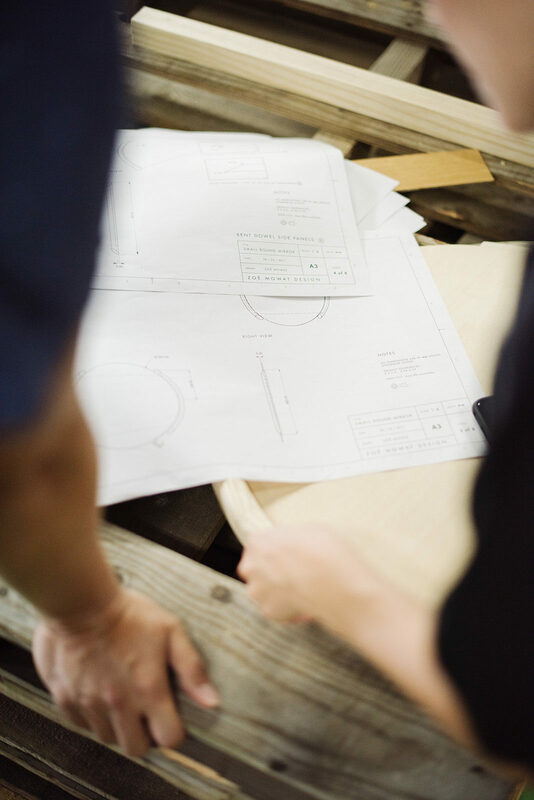 The Split Mirror was designed with the Japanese concept of Ma in mind, which expresses the importance of a pause, gap or a negative space — as being equally significant to a whole. 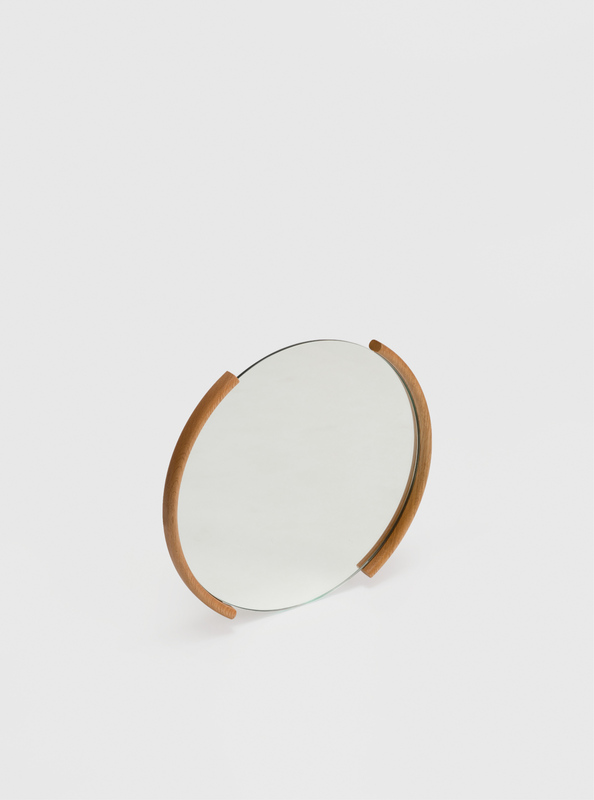 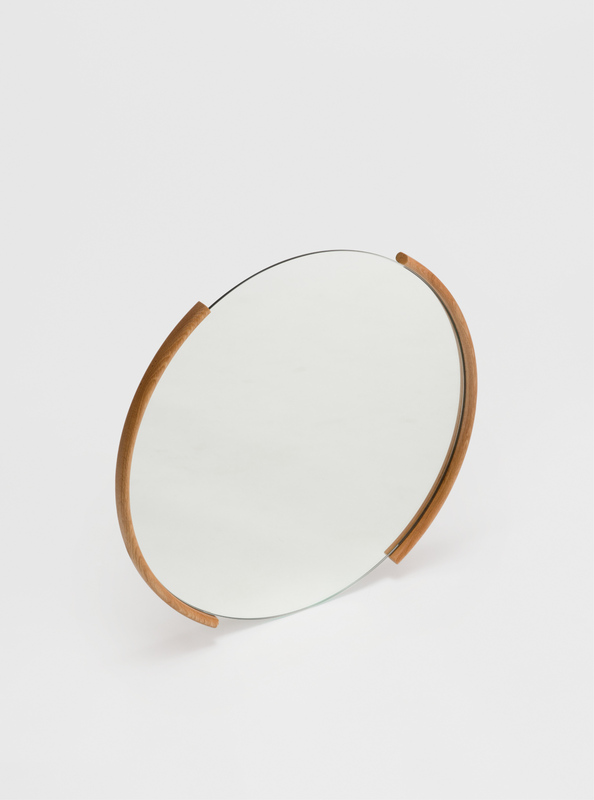 The mirror frame is made up of two wooden halves that are separated by a break that allows the eye to contemplate the space in between. 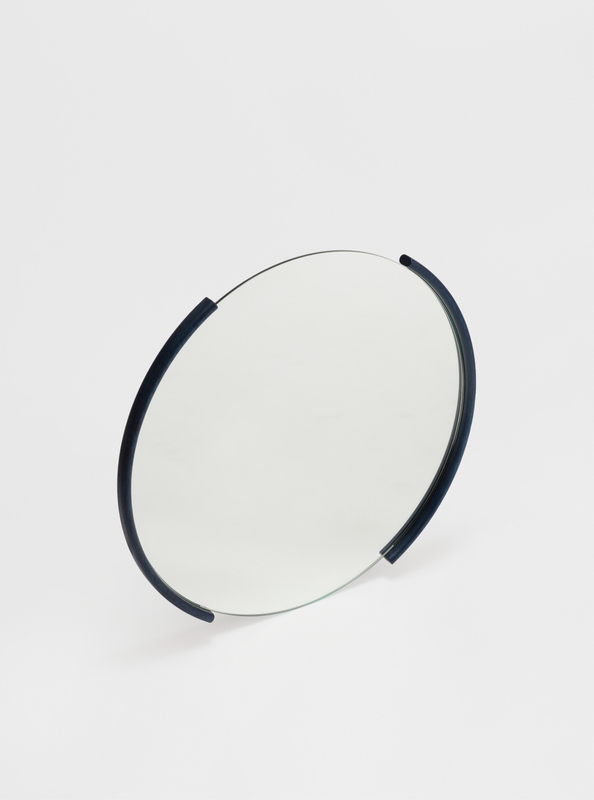 The Split Mirror is available in two sizes and can be installed vertically or horizontally.